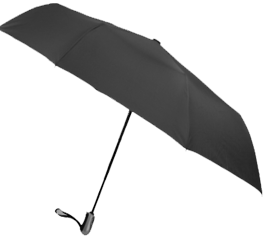 Retailers want attractive, functional, and well-made umbrellas to offer their customers. For all-around protection and durability at a reasonable price, Raintamer has the answer. 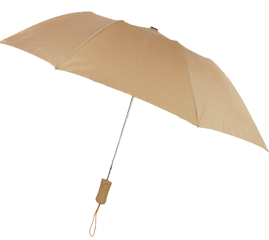 Our umbrellas withstand the elements and have stood the test of time. 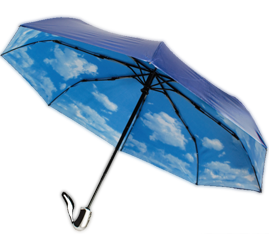 We have something for everyone and provide unparalleled customer service, offering affordable umbrellas that really come through. Make Raintamer your umbrella of choice. 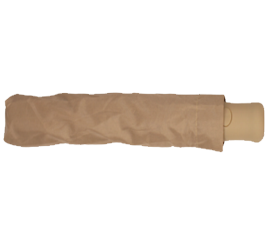 Raintamer of Farmingdale, New York, makes umbrellas, renowned for their excellent dependability and affordability. 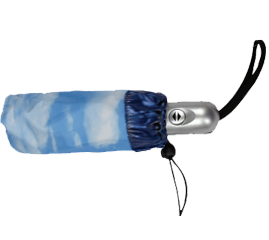 Our Raintamer brand umbrellas are offered wholesale to retail shops worldwide and are packed with many unique features. 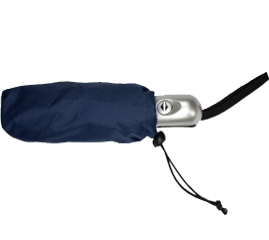 Raintamer has been making quality umbrellas for over 20 years, stylishly keeping folks comfy and dry. Contact us today to learn more about our line.